A few of our regular clients. Please send us your reviews and comments using the comment box below. The prestige team head in on a Sunday following the carnage of a busy weekend and leave the place sparkling. Their approach is both professional and thorough and we consider them a valuable part of the team here at somewhere else! 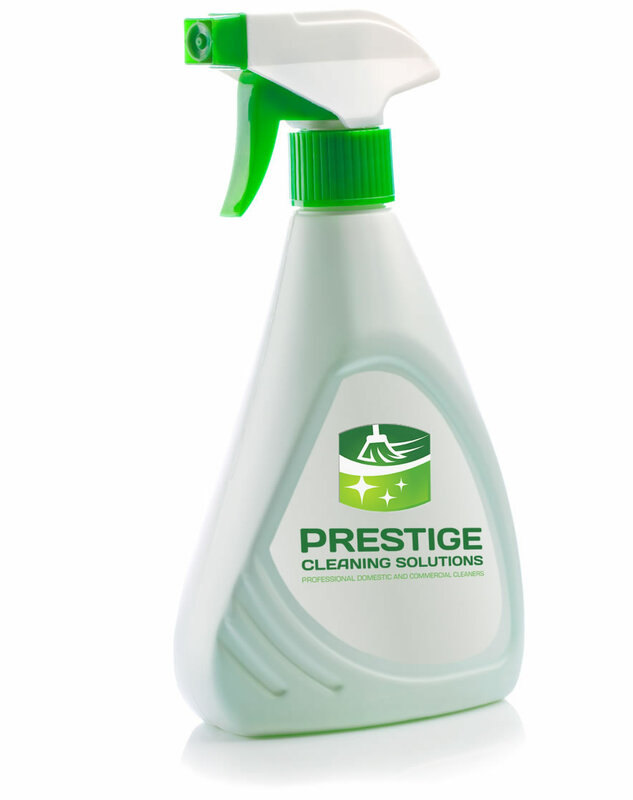 I cannot recommend Prestige Cleaning Solutions enough. The staff are very reliable, hardworking, trustworthy and with an excellent attention to detail providing consistently high standards. They have now cleaned our venue for several years and we frequently receive comments from customers saying how impressed they are by the standard of cleanliness throughout our barn venue, commercial kitchen, toilets and bed & breakfast rooms. I’ve been using Prestige Cleaning Services for about three months and they have been fantastic. They do a great job and use their initiative to work out what needs doing without too much direction from me. An excellent service. I’ve used various cleaning companies and individuals over the years and for one reason or another, have been let down either by the standard of cleaning or cancellations. However I truly feel like I’ve struck gold with Prestige Cleaning Solutions. They are always there when they say they will be and the standard of cleaning is always above and beyond my expectations…which is not always an easy task as I have a mucky puppy who’s fur gets everywhere! Iwona (owner) herself has very high standards and ensures that my home is always kept to those standards. As well as being thouraghly professional, reliable and trustworthy, she is always cheery and fabulous. I genuinely couldn’t recommend Prestige Cleaning Solutions highly enough.